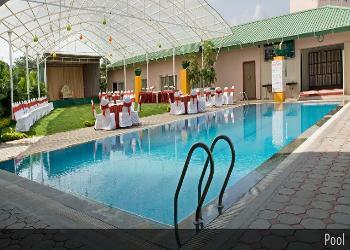 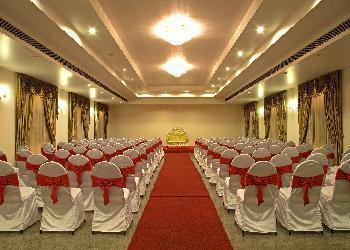 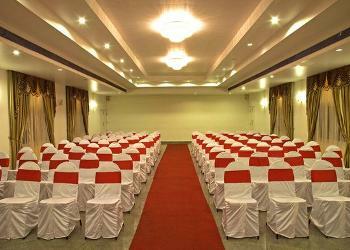 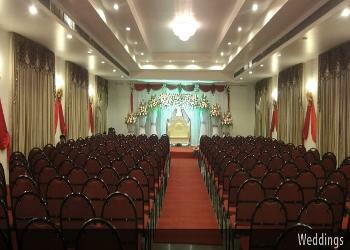 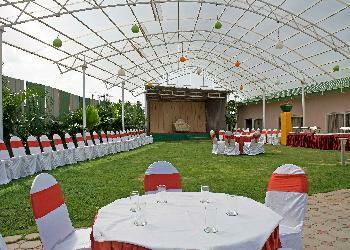 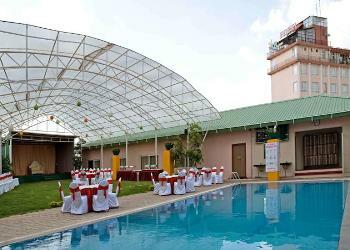 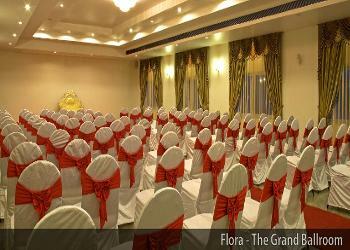 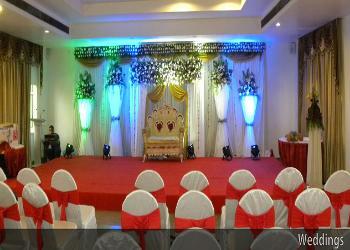 KR Inn Flora and Gardens is a ac-banquet-hall, located at kr-puram. 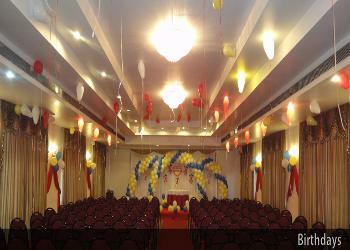 This ac-banquet-hall hosts lavish birthday parties, wedding reception, luxury family social event for upto 500 of guests. 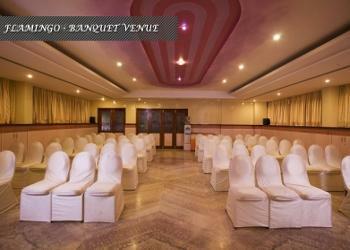 For more information Contact Venue Manager at 08039514951 Extn: 361#.